Jerry Garcia of the Grateful Dead was a unique artist who both symbolized and transcended his era. 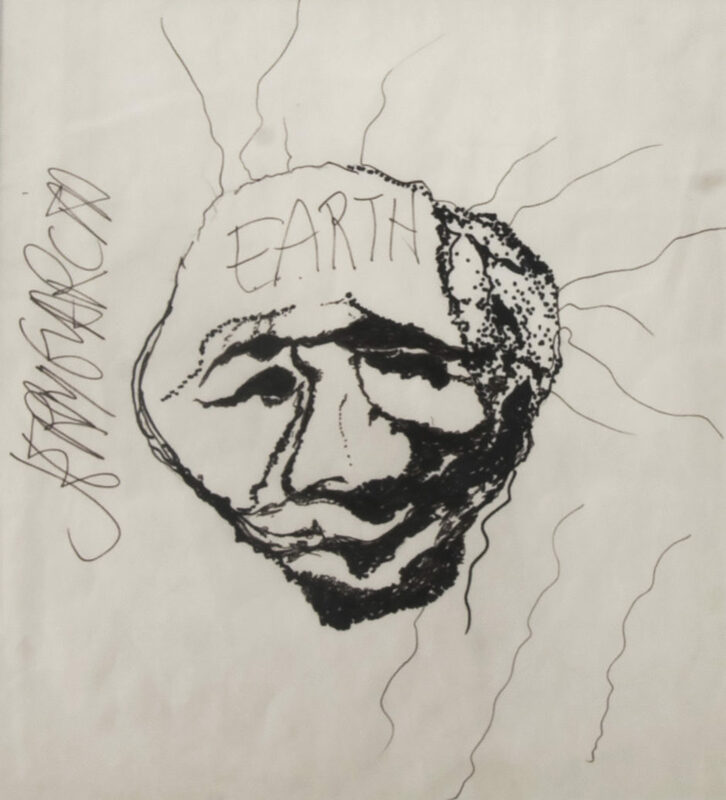 In addition to being a rock star, Jerry Garcia was also an industrious and introspective visual artist whose drive to express himself went well beyond playing concerts and making recordings. Jerry Garcia the artist began drawing as a child when recovering from bouts of asthma. Years later, he studied at The California School of Fine Arts, now known as the San Francisco Art Institute, in San Francisco, and continued to paint and draw while focusing on Jerry Garcia’s career as a musician. Jerry Garcia created nearly 500 pieces of art between 1985 and 1995 using watercolor, gouache, pencil, ink, airbrush and digital media. During the last few years of his life Jerry had several art shows in different cities in the United States, and sold hundreds of his original works and thousands of lithographs. Jerry Garcia often attended these shows and enjoyed meeting people who shared his interest in the visual arts.